Try going on a festive occasion. You will find the place to be at its best. 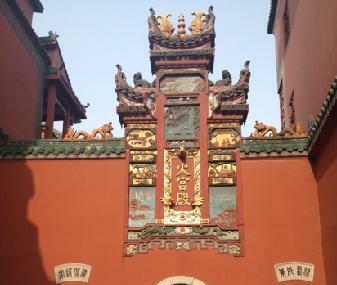 How popular is Huogong Palace? People normally club together Hunan Provincial Museum and Aiwan Pavilion while planning their visit to Huogong Palace.